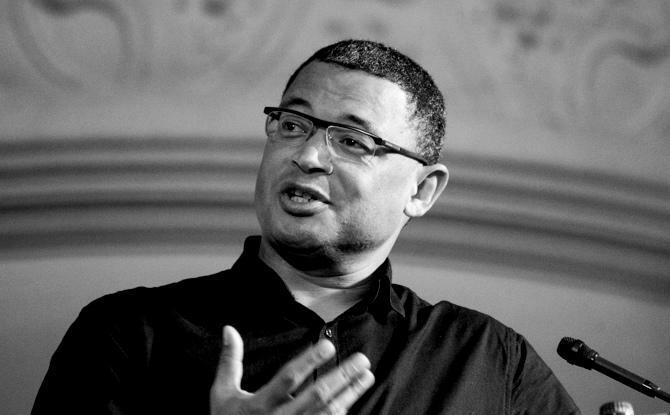 Edgar Pieterse is an urbanist. He endeavours to remain grounded in the tough and messy realities of cities—invariably always on the move—working with materialist and aesthetic optics. His work is rooted in two South African cities, Johannesburg and Cape Town but he also tracks African cities as part of larger discourses on sustainable urban transitions and southern urbanism.